Hotel Ruža (Rose) is one of the most beautiful roses, recently grown in the garden of Sarajevo. 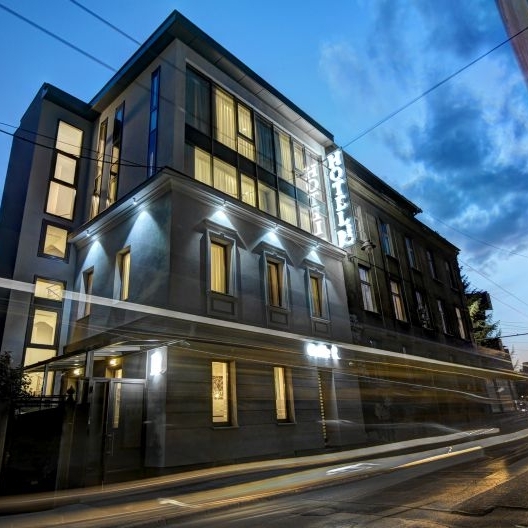 Situated in the very center and in walking distance to the river shore of Miljacka, it is close to the Sports and Congress Center "Skenderija", different Embassies as well as the main cultural hotspots like the Kino Meeting Point or the Academy of Fine Arts. Each room is a non-smoking room equipped with air condition, tv with cable programs, mini bar, and work desks. The rooms have their own bathrooms with shower, hair dryer, free cosmetics, and slippers. Within our hotel, there is a cofee bar, free WiFi, and reception which is open 24 hours. 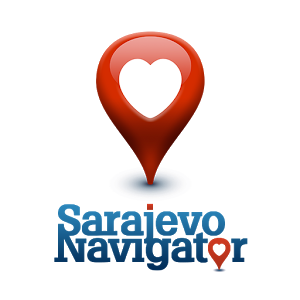 The airport Sarajevo is aproximatley 7 km away from the hotel. We devote our entire concept to the roses décor, which creates a wonderful relaxing atmosphere for a pleasurable stay. As an additional touch, all our guests are welcomed with a traditional Bosnian lemonade home-made with fresh rose petals.